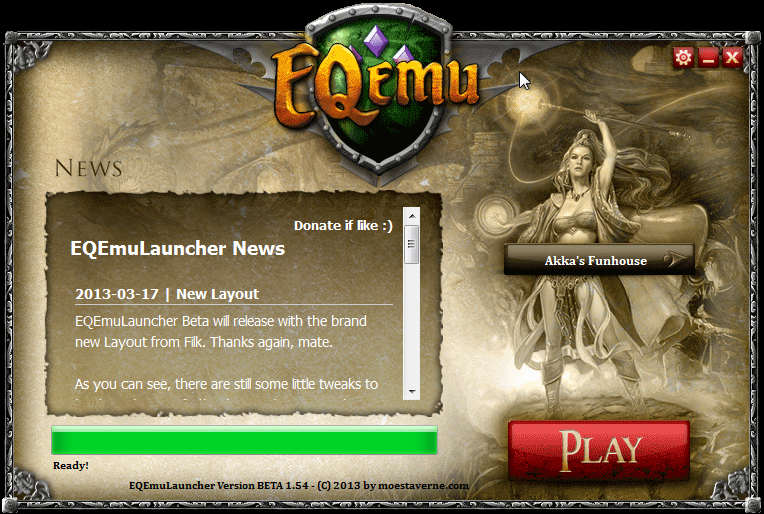 Finally the down time is over, and the launcher is up again. Due to the data loss, the server files are not up 2 date and the admins need to update them - sorry for that. The hosting is now way more secure against hardware failures and also DDoS, so i hope you will enjoy it as much as i do! Moestaverne.com was now down for more than a month, but i finally managed to get the server i wanted and finish the move. Project 1999 is still not in the beta, Nilbog is still trying reach Rogean. I am aware of the server issues (seems to be some memory problem). The new Hetzner server is already there, I just need to finish setting it up and move. Until that happens, i will keep an eye on moestaverne.com. 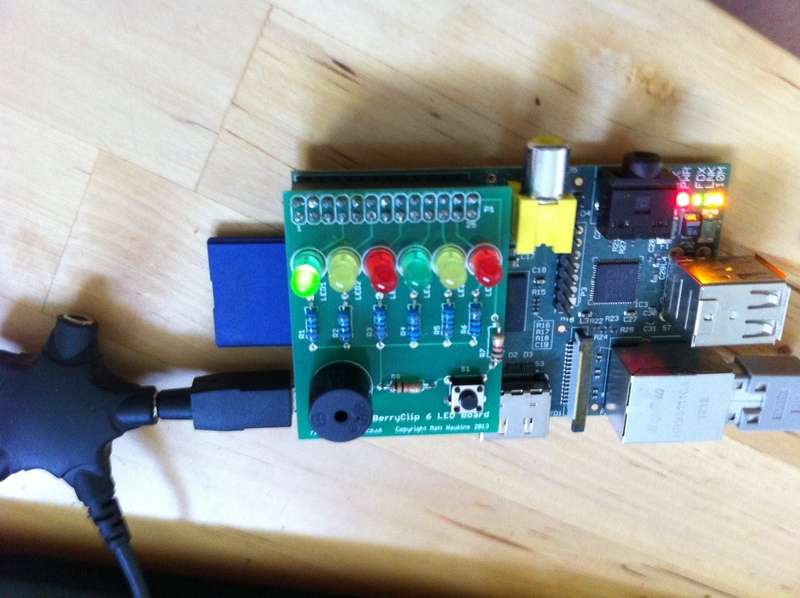 I have a Raspberry PI, that I am using as a "shellbox" when I'm in windows and I recently added the BerryClip and thought why not use it to monitor moestaverne.com - so whenever I am home, this little guy tells me if there is a problem, so I hope to reduce the overall downtime to a minimum. *UPDATE: In V1.66 if EQEmuLauncher crashes when saving options, it is because it has no rights to access eqgame.exe. Just close the option window by clicking the X on the right top and let the launcher update to 1.71 first. I'm happy to announce, that the beta phase has started. As of right now, Akka's Fun House is up to date. The Hidden Forrest is joining the beta aswell, and custom server files for THF will be available soon. If you are a server owner and would like to participate in the beta (and after), send me a mail to moe at moestaverne.com. Until the feedback-system is done, you can use the comments to post feedback. I'm looking forward to it. EQEmuLauncher Beta will release with the brand new Layout from Filk. Thanks again, mate. There is still some bugfixing to do, also graphicwise there are still some problems. Beta V1.53 got released now (for closed beta testers) and I hope by next week we will have the open beta phase running. 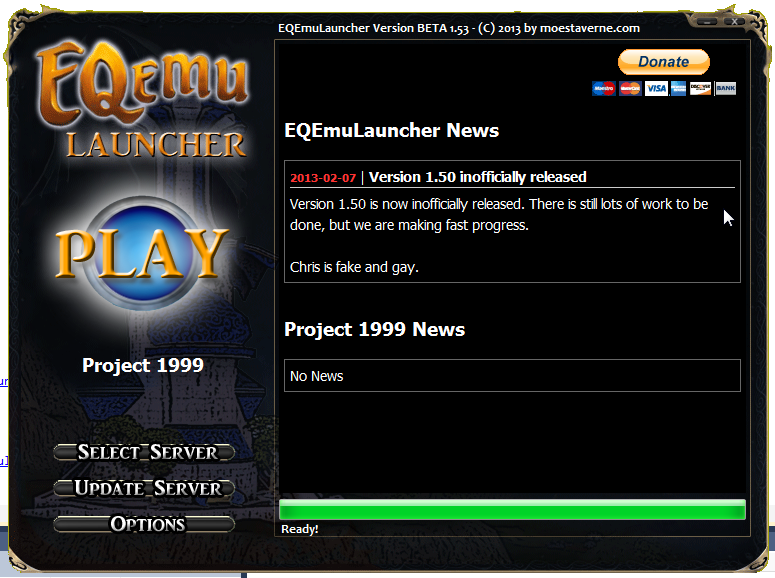 2013-02-07EQEmuLauncher - Almost Beta ready! Before beta will be released, there are some more graphics to be done like the buttons and form backgrounds, and doing the last testing and communicating with the guys from the servers who wish to participate in the beta along with Akka's Funhouse. There will be several layout changes coming up in the beta and some very handy features aswell, so something to look forward to. For more Information, checkout the Project Roadmap.